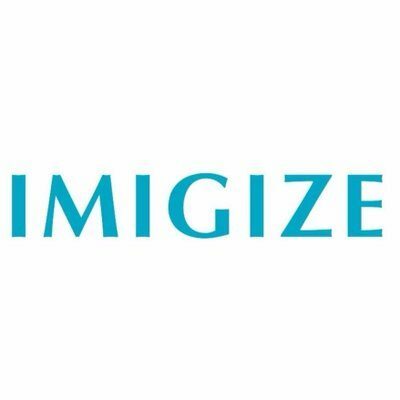 Rumors for the Telegram to run its ICO are being discussed almost for a half a year without any official announcement. At the same time a team of enthusiasts developing bots for Telegram platform called “Chatrobotic” already created the new hype around simple idea of fighting crypto tokens. The game called Fishbank had managed to collect more than 125 000 registrations for its Alpha Launch and 2 000 active community members across all the messengers (Telegram groups in several languages, QQ in China and Discord) within first two weeks after announcement. “Almost like with other titles that had over 500 000 players on board it was done with zero marketing costs, just viral” — told us Chatrobotic representative. 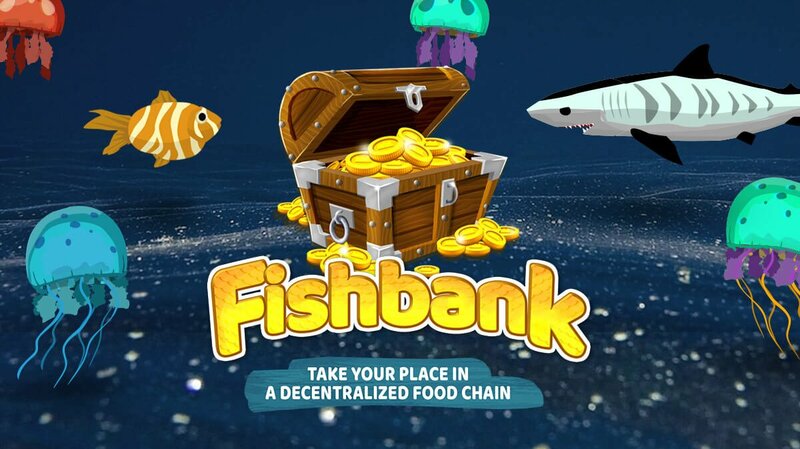 Fishbank is the massively multiplayer PvP (player-versus-player) game on blockchain with the sole aim to grow the biggest fish to dominate the “food chain”. Every fish in this “decentralized digital ocean” is an ERC-721 token stored in Ethereum blockchain. No one can destroy or diminish that. Players use their fish tokens to attack each other. Fish that wins the battle receives part of opponent’s weight. The more weight the fish has, the more powerful it is and so the more value it may have on the market. 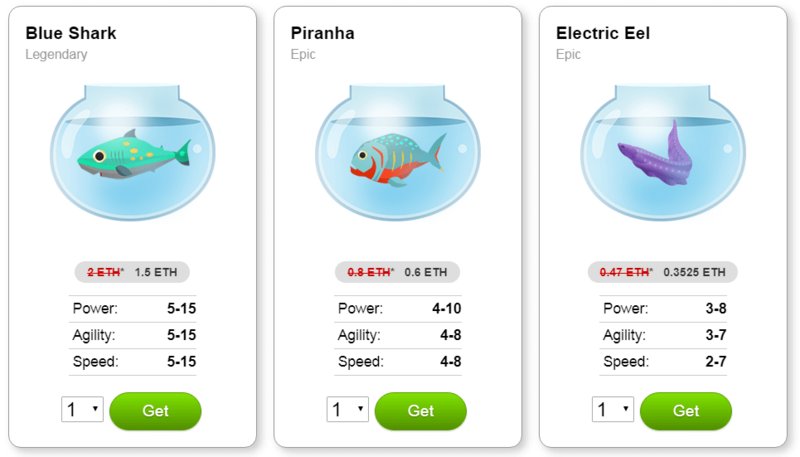 Every fish token can be traded between players, Fishbank takes just 4.5% from confirmed deal. Every game action that runs smart contracts also requires gas to complete transaction in Ethereum network. 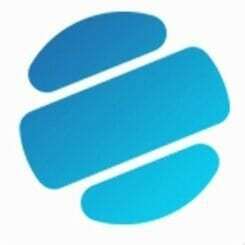 What is more important, game economy can’t be influenced by developers as there will be no instrument to change game balance after smart contracts are deployed and game is launched. Before the game actually starts everyone can make an order for the certain type of fish (Common, Rare, Epic or Legendary). 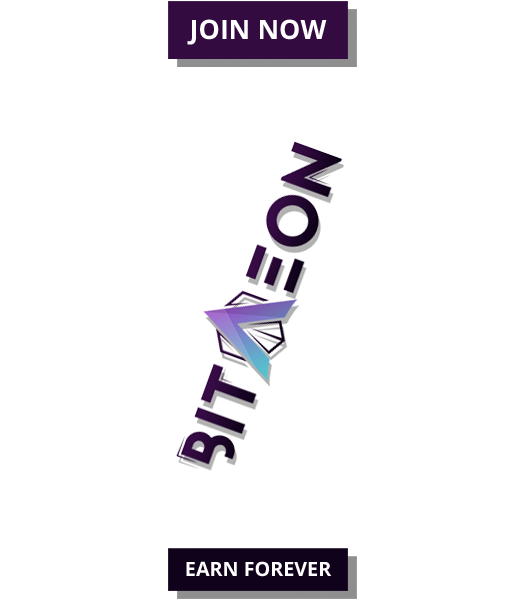 Prices starting from 0.015 ETH including 25% discount (valid until 20th January). Every run of Aquarium smart contract requires a 0.03 Eth fee in Alpha, but values may be adjusted for Stable release. Doing a little math becomes quite obvious that Legendary value after being caught in Aquarium is set to be around 30 ETH.